Jhamiel Walton joined CTMH | Doctors Hospital Pharmacy in 2013 as a pharmacy assistant after completing his high school education at Calabar High School in Jamaica. After receiving proper intense in-house training, he then went on to gain his Pharmacy Technician diploma at the Penn Foster Community College and has been practicing as a certified Pharmacy Technician ever since. He has taken a keen interest in Pharmacy operations and aids in the fitting of orthotic device and home health care. He had completed his certification in orthotic device fitting. A very outgoing and pleasant young man who enjoys doing multiple voluntary services. 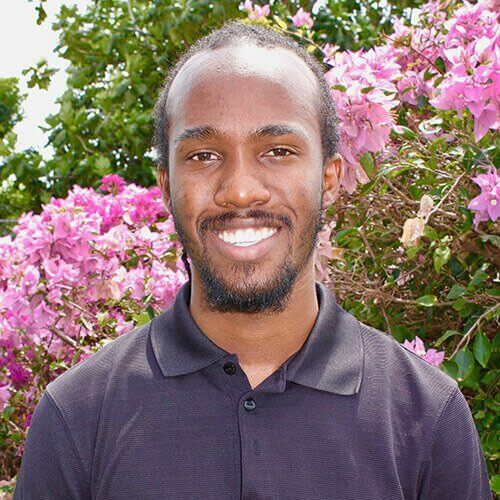 He has completed his Associate of Science degree at the University College of the Cayman Islands, and is now looking to further his education.